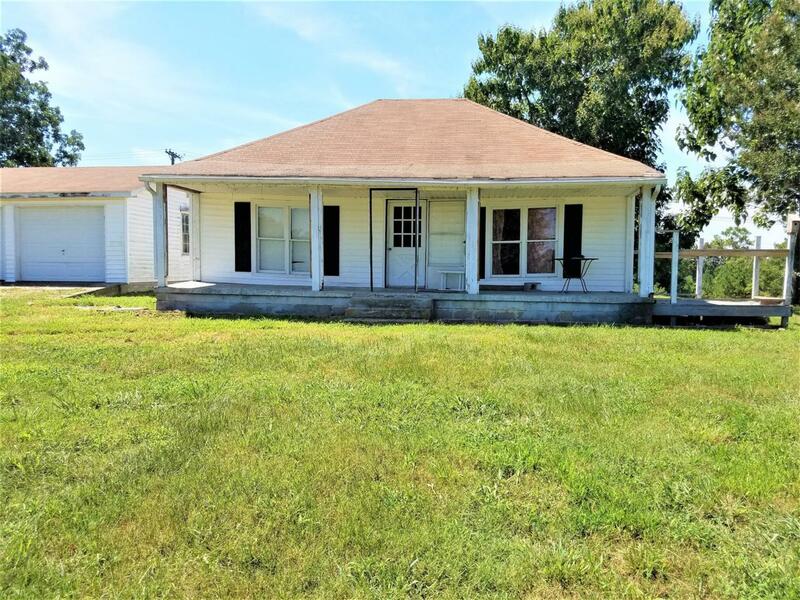 Beautiful 3.99 flat acres, 2 bed/1 bath home, 2 stall garage, 1 stall shop, fencing for cattle or horses! Selling AS-IS. There are renters here. Please do not go on to the property with out permission. Showings for the home will be limited. Please look at the pics on the listing.